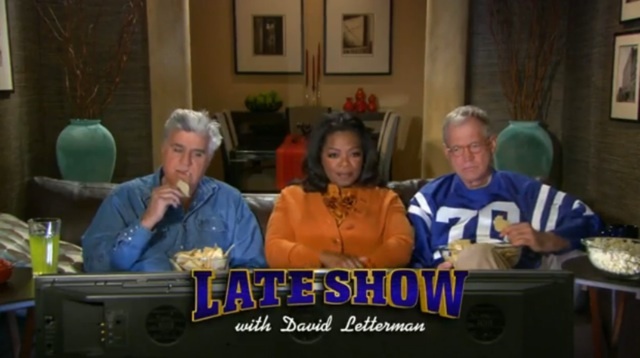 Oprah played somewhat of a mediator to Jay Leno & David Letterman last night as she shared the couch with the two battling late night hosts. Under a shroud of secrecy, the three met last Tuesday to shoot the spot in New York at the Ed Sullivan Theater, where Letterman tapes his show. 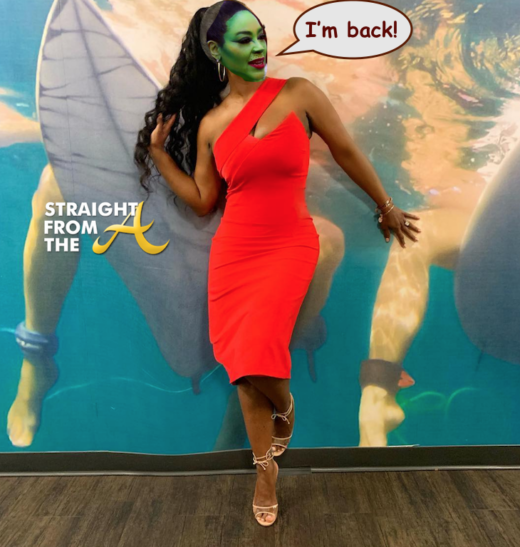 Leno arrived incognito, wearing a hooded sweatshirt, glasses and faux mustache and Oprah flew in for a day to shoot the spot. This has got to be my FAVORITE super bowl pic yet! 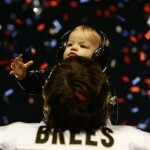 MVP Drew Brees of the New Orleans Saints celebrates the win with his son Baylen on the field. 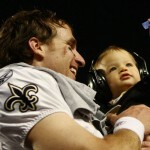 In a record-setting performance, Brees outdueled Manning, a four-time league MVP, and was named Super Bowl MVP. 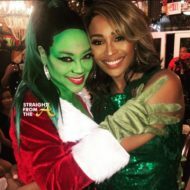 The 31-year-old Saints quarterback finished 32-for-39 for 288 yards and tied the Super Bowl record for largest deficit overcome when New Orleans wiped out a 10-0 first-quarter Indianapolis lead. Brees, who finished the game with 10 consecutive completions, set the Super Bowl record for highest completion percentage (82.1) and tied Tom Brady’s 2004 record for Super Bowl completions. Brees rallied the Saints with second-half scoring passes to running back Pierre Thomas and tight end Jeremy Shockey. Super Bowl XLIV has come and gone. The Saints have taken the trophy and most of us were left this morning with a hangover. 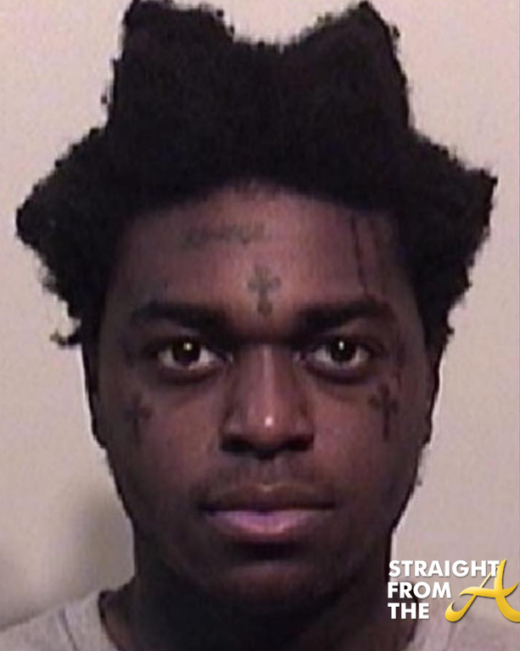 As y’all reminisce about the game over the watercooler this morning, let’s not forget about the performances and the commercials. 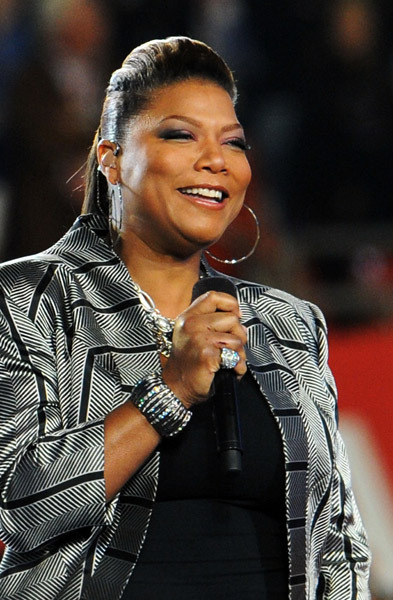 Queen Latifah may be responsible for leading New Orleans to the win with her rendition of “America the Beautiful” during pregame or on the flip side… maybe she’s responsible for the Colt’s losing. Whatever the case, Dana Owens was happy to be a part of it all! I’m amazingly proud to be an American. I’ve watched how we’ve shown up around the world. It’s a great time to be an American and to be at the Super Bowl.